Looking for a fun place to play softball but aren't sure where to start? Look no further! Whether you have played softball for years or are new to the game, RCS is the place for you. Come see how fun softball can be! Play Day is a skills day for all players looking for a team. We will spend the first hour in drill stations to get an general idea of basic skills. Everyone will be placed on a team regardless of skill level! 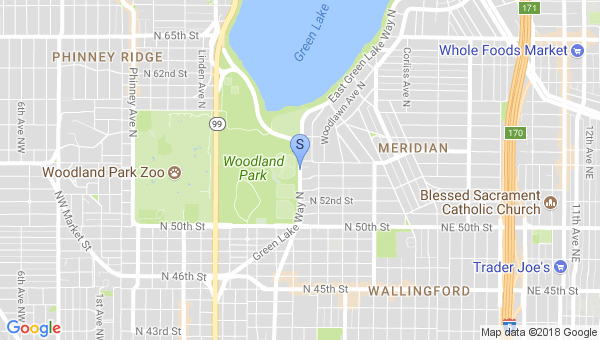 Games are played at the Lower Woodland Fields in Green Lake, Seattle, Green Lake Way N & N 50th St.
Women's ECSA has been a part of the Seattle community since 1991. We are an LGBTQ+ league open to all women looking for an inclusive community. We strive to provide a positive arena for women to play competitive and recreational softball. We welcome players of varying skill levels. Teams are placed into four divisions B, C, D and E(Rec) based on individual player skill level and overall team makeup. As a proud member of ASANA all teams are able to participate in the National World Series. Like & follow our page on Facebook to stay up to date with what's going on in the league! Registration for our 2019 season is now open. Visit out new website www.rainbowcitysoftball.org to register. Are you or anyone you know interested in joining a softball league for the 2019 season? If so, please contact Sydney Holt at membership@rainbowcitysoftball.org.